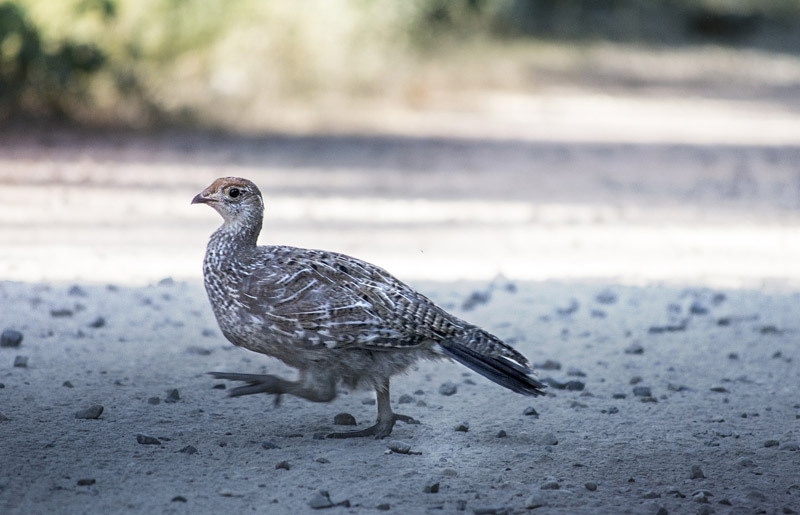 Within our area, game bird work at certain times of the year allows us to assist the local gamekeepers and estate managers in the welfare and disease monitoring and prevention within their young flocks. We post mortem game birds within the season and advise on appropriate treatments necessary to assist in keeping a healthy flock. The gamebird industry is of considerable economic and social importance in the North Pennines. At Old Stone Vets we undertake poultry post mortem examinations on pheasants and grouse mainly at our Alston site and this means that we are able to provide prompt diagnosis and health checks in relation to diseases such as coccidiosis, hexamita, gapes, cryptosporidiosis and the wide range of other potential diseases that affect gamebirds and domestic poultry. A wide range of treatments are held in stock enabling prompt treatment of birds when indicated. We are available for telephone advice and prescriptions for medicated feed are provided when we have seen birds from the affected areas only. Please ring us if you are bringing in game birds for post mortem work.